Studio MENG offers Taoist training and workshops on health, mindfulness and leadership. Cultivating the mind through our bodies lies at the root of this practice. Tao training integrates aspects of Chi Kung, Tao Yin, Tai Chi Ch’uan and Nei Dan Kung. MENG (䷃) is the fourth hexagram in the I Tjing and denotes Youthful Folly. 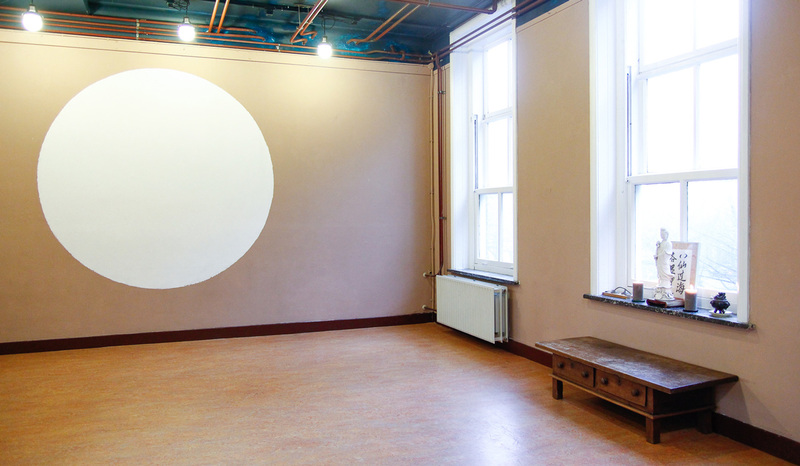 Studio MENG is based in a beautiful space in the Zeehelden quarter in the center of The Hague. 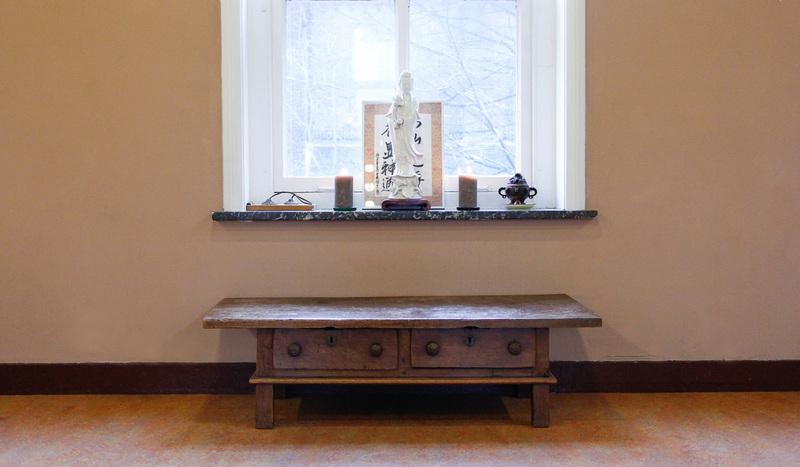 Studio MENG offers space for meetings, workshops and therapies on request. Available from Mon. - Fri.